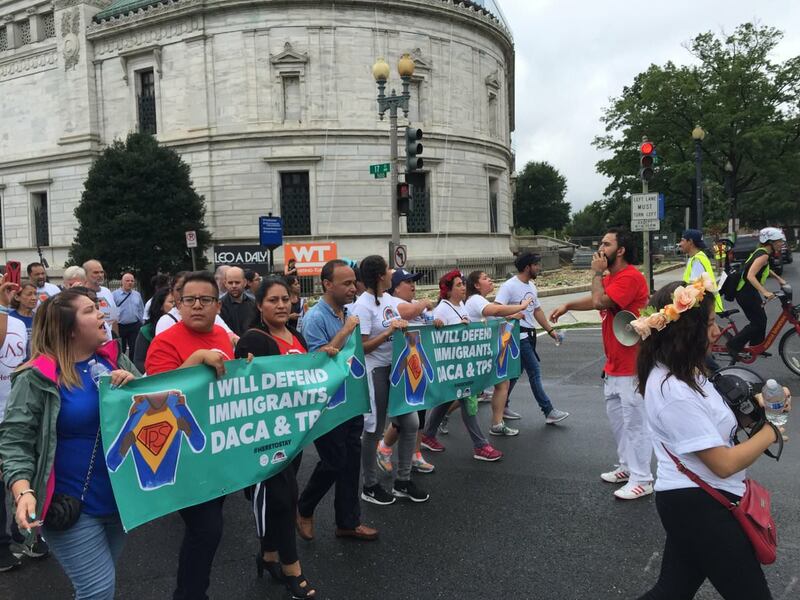 Gutierrez was arrested last month, along with 30 other protesters, outside of the White House during a DACA rally. 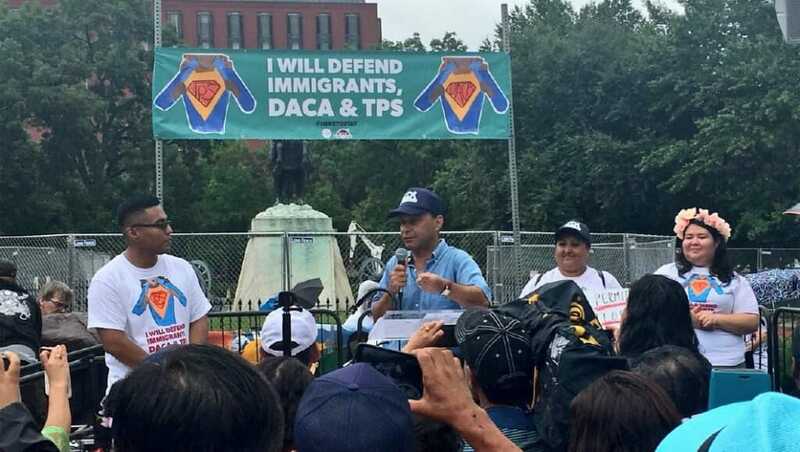 Democratic Rep. Luis Gutierrez of Illinois was arrested along with roughly 30 fellow protesters outside the White House during a gathering commemorating the fifth anniversary of the Deferred Action for Childhood Arrivals (DACA) program. 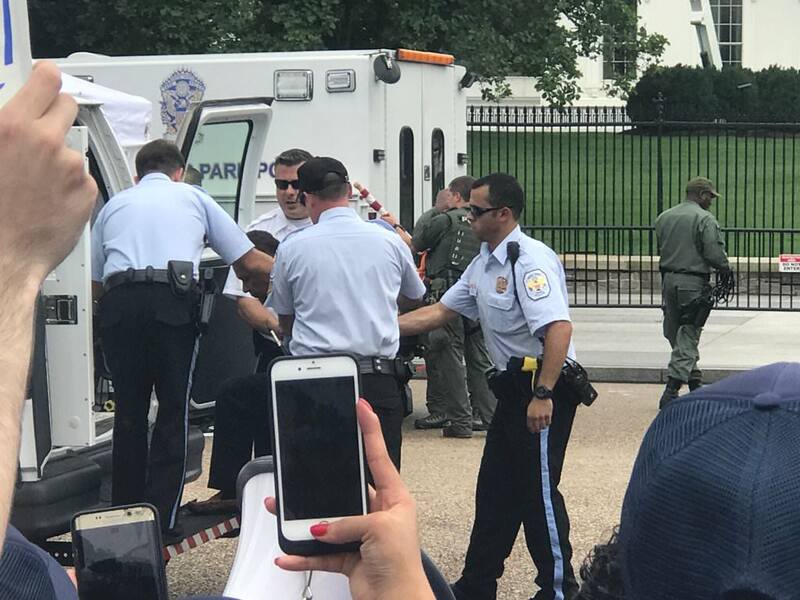 The protesters were arrested for sitting on the sidewalk outside the White House after attending a rally in Lafayette Square across the street, according to The Hill. Gutierrez, a well-known immigration advocate, defended the protest shortly before his arrest. “The same values that I inculcated in my daughters, that my wife and I raised them, [Dreamers] are an example and exemplify them. 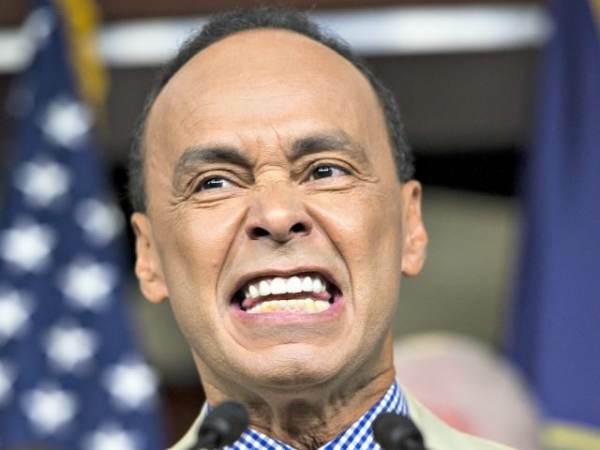 Their dreams are just like my kids’ dreams,” Gutiérrez told The Hill shortly before his arrest.